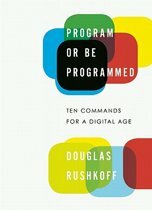 In one hundred lean and incisive statements, Douglas Rushkoff argues that we are essentially social creatures and that we achieve our greatest aspirations when we work together-not as individuals. Yet today society is threatened by a vast antihuman infrastructure that undermines our ability to connect. Money, once a means of exchange, is now a means of exploitation; education, conceived as a way to elevate the working class, has become another assembly line; and the internet has only further divided us into increasingly atomised and radicalised groups. Team Human delivers a call to arms. 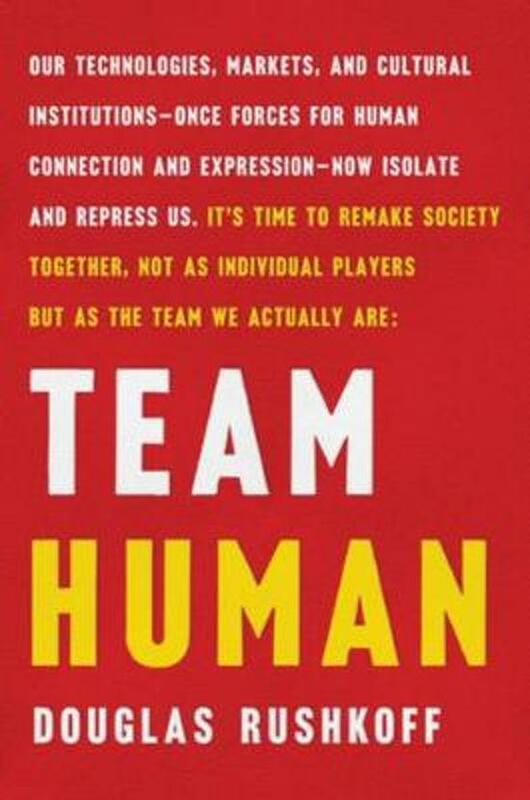 If we are to resist and survive these destructive forces, we must recognise that being human is a team sport. In Rushkoff's own words: Being social may be the whole point . Harnessing wide-ranging research on human evolution, biology and psychology, Rushkoff shows that when we work together we realise greater happiness, productivity and peace. If we can find others who understand this fundamental truth and reassert our humanity-together-we can make the world a better place to be human.